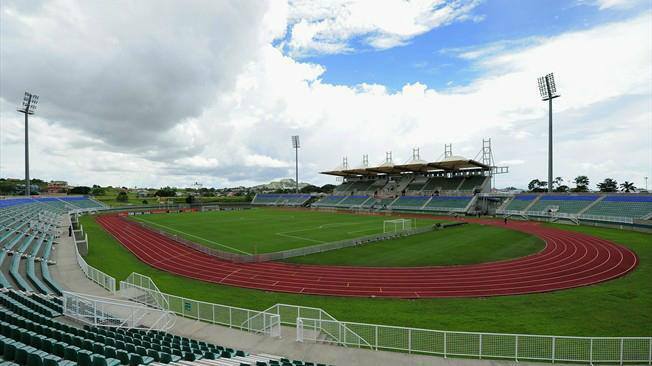 Ato Boldon Stadium, located in Couva, Trinidad and Tobago, is named after the eight-time Olympic and World Championship medal winner and 1997 200 m World Champion, Ato Boldon. 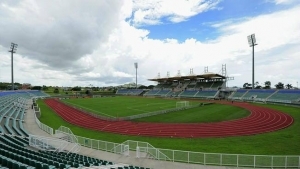 The stadium was constructed in 2001 and was officially opened by The former Honourable Prime Minister of the Republic of Trinidad and Tobago accompanied by the Minister of Sport & Youth Affairs, The Honourable Manohar Ramsaran and former FIFA Vice President Mr. Jack Austin Warner on Tuesday 24th July, 2001 for the U-17 World Cup which was hosted by Trinidad and Tobago. It also hosted games from the 2010 FIFA U-17 Women's World Cup. The capacity of the stadium is approximately 10,000.